Tomatoes here! Tomatoes there! It’s tomato season! Trade in your healthy, delicious tomatoes for other delicious foods. 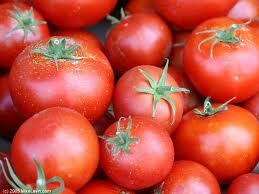 Tomatoes are worth a lot more in it’s proper season, so make sure you get some, before they run out. Thanks! And good luck on your assignment!